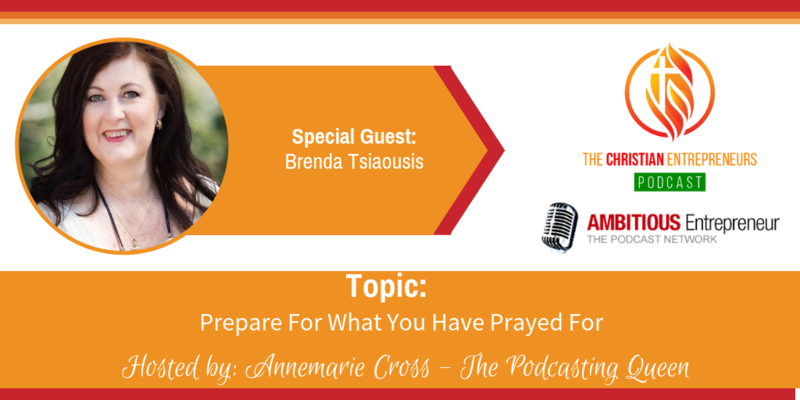 Joining me today is Brenda Tsiaousis. 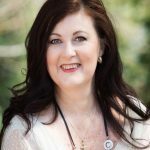 Brenda is a #1 best selling author of Courage To Bloom and founder of The Courage To Bloom Collective. Insights to help you be reignited and inspired to believe and dream again. 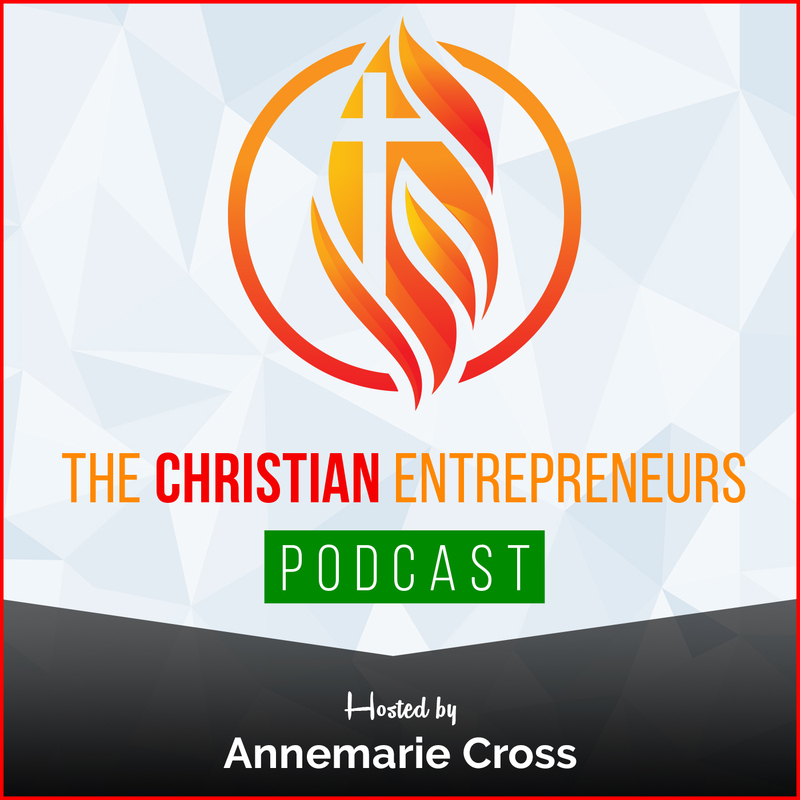 The struggle of a faith-based entrepreneur when aligning faith and business in a secular world is seen as “not so hot”. How to partner with God to unlock kingdom resources so that you will be blessed to bless others. Brenda Tsiaousis is a #1 best selling author of Courage To Bloom and founder of The Courage To Bloom Collective.